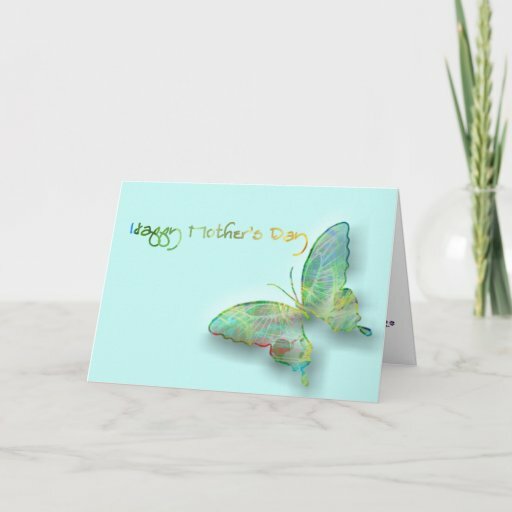 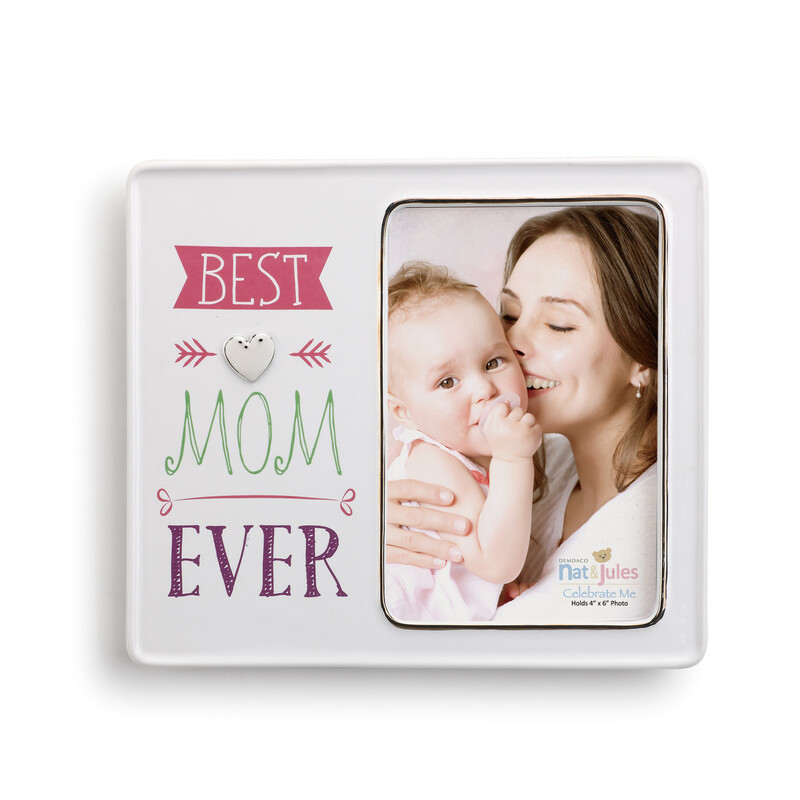 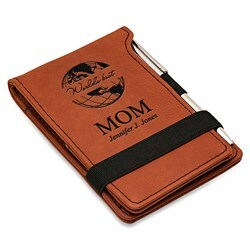 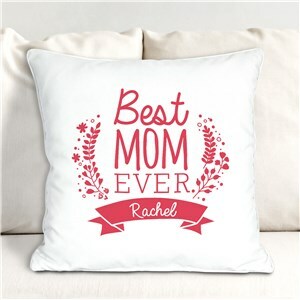 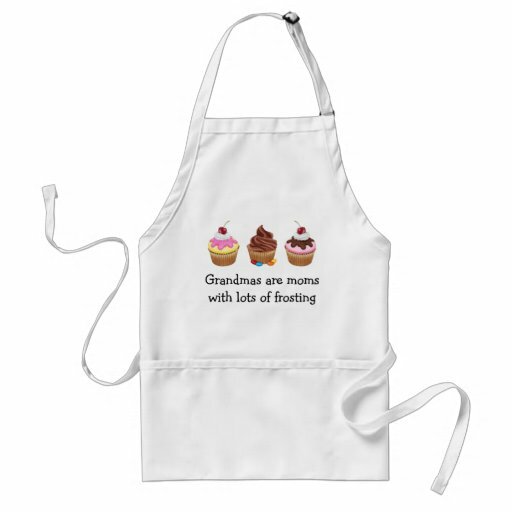 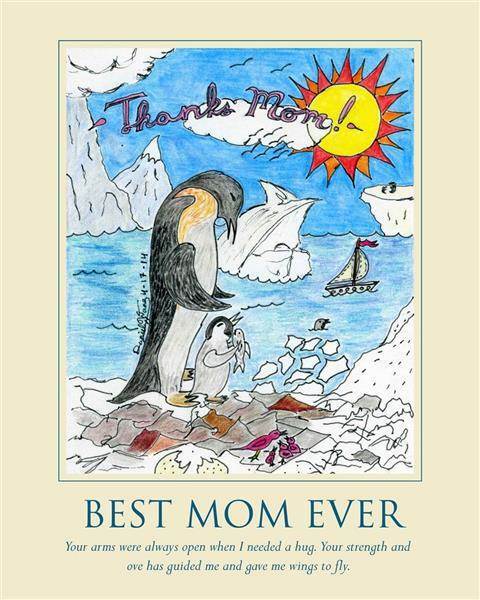 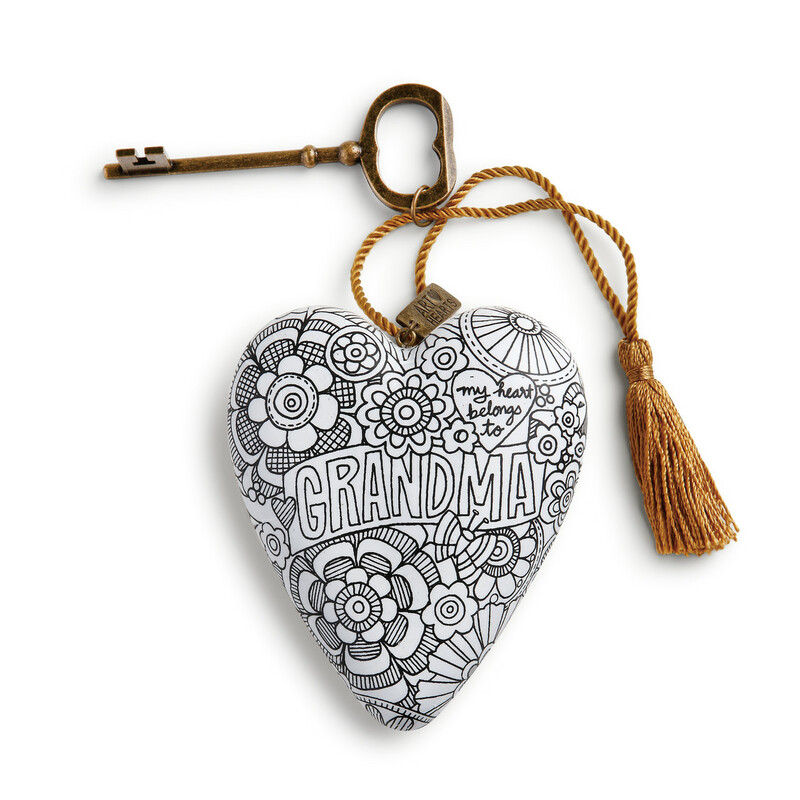 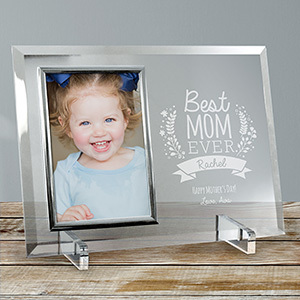 Sweet Mothers Day gifts for your best mom, grandma or special woman who inspires you. 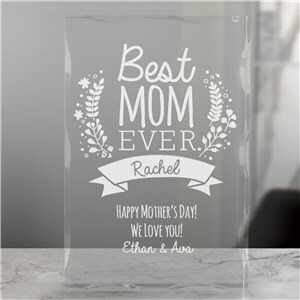 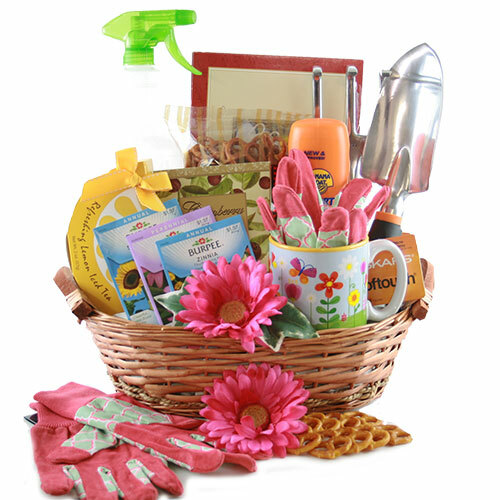 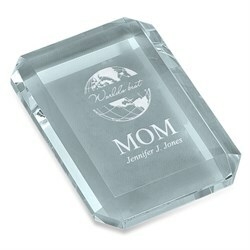 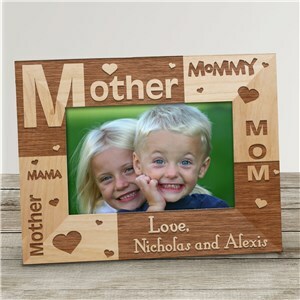 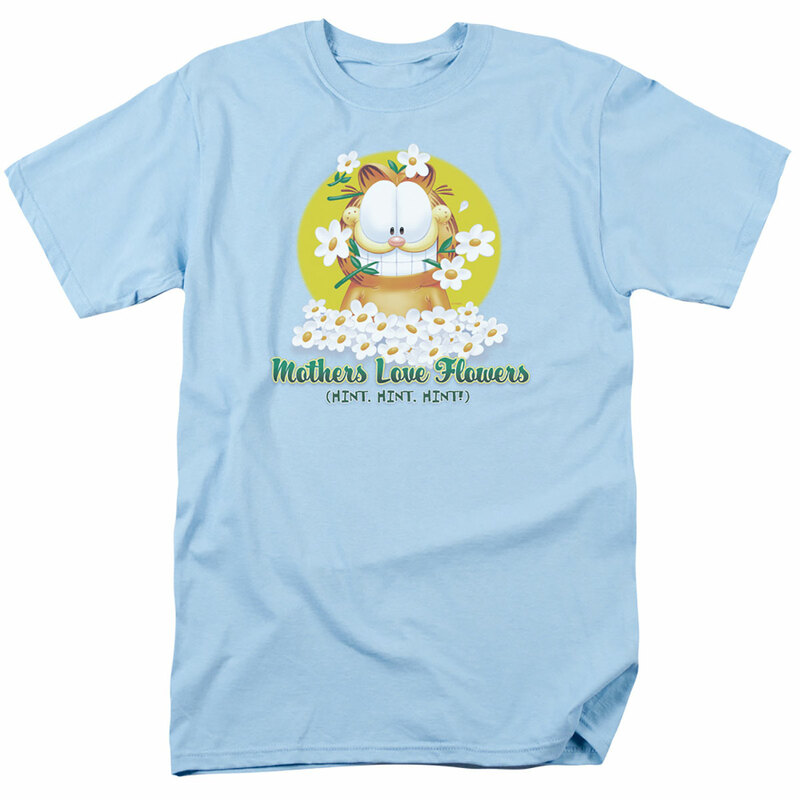 Shop all Mothers Day gifts and party supplies. 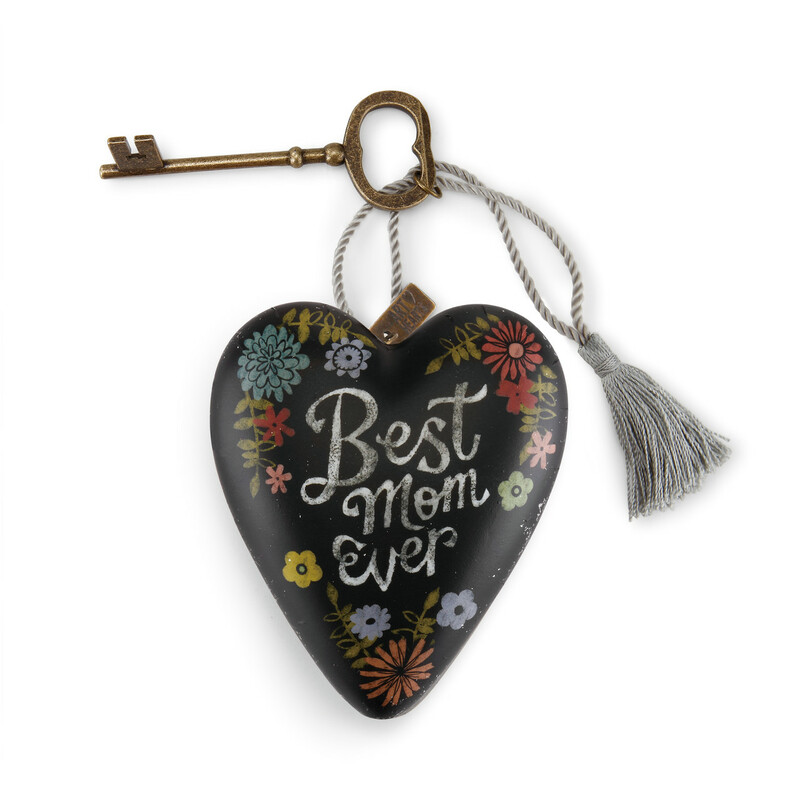 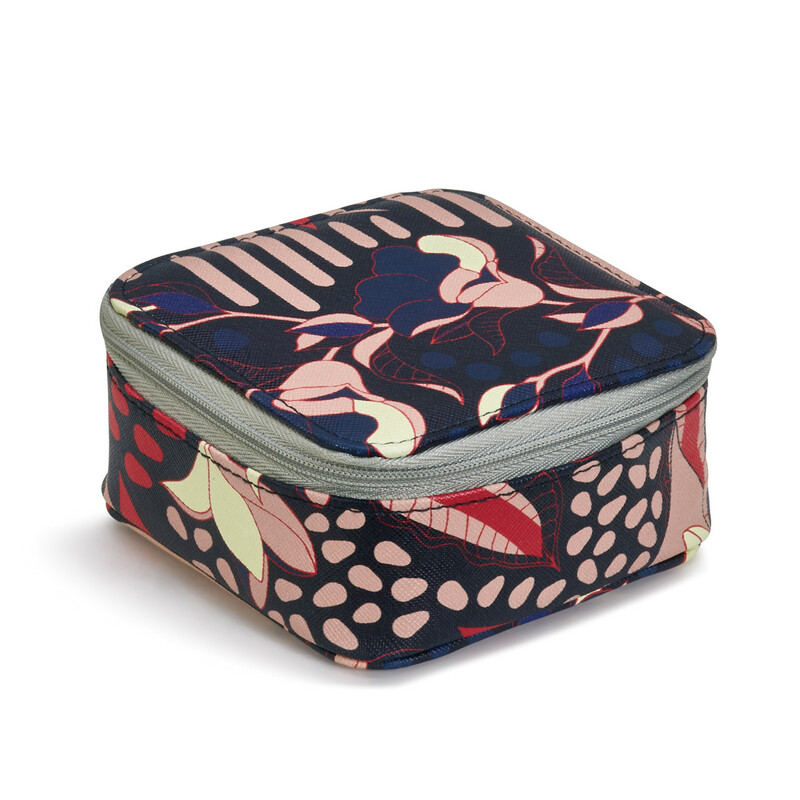 The Shops section features all of our merchants and fab gifts they offer. 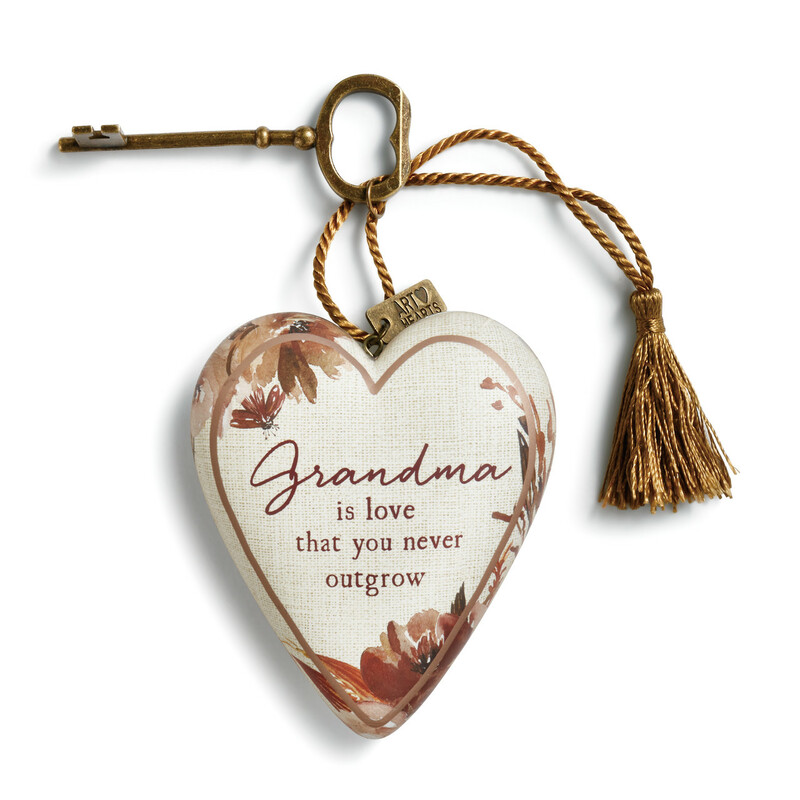 We aim to make it soooo easy to buy the perfect gift for the folks you love.